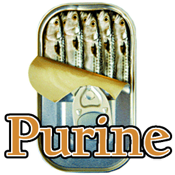 A purine is a heterocyclic aromatic organic compound, consisting of a pyrimidine ring fused to an imidazole ring. 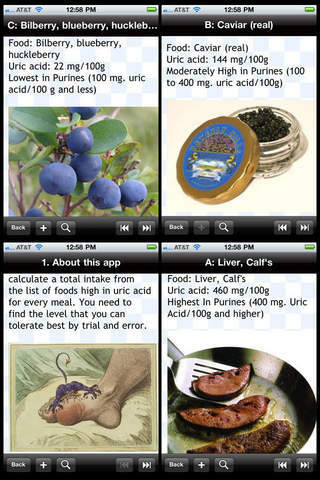 Purines are found in high concentration in meat and meat products, especially internal organs such as liver and kidney. Plant based diets are generally low in purines. Higher levels of meat and seafood consumption are associated with an increased risk of gout, whereas a higher level of consumption of dairy products is associated with a decreased risk. 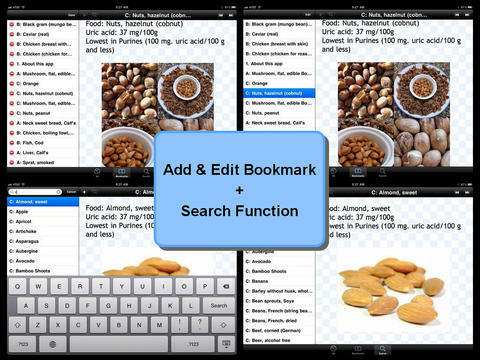 The application is optimized for iPhone4S/4/3GS/3G, the New iPad/iPad2/iPad & iPod Touch.